The „Airbeat One“ is the biggest event for electronic music in northern Germany. This year it celebrates its 11th anniversary and of course there’s a suiting hymn! Like in the years before, no one less than Money-G is responsible for the production. Like in the last year’s hymn “Airbeat Army”, Tommy Clint produced the awesome vocals. 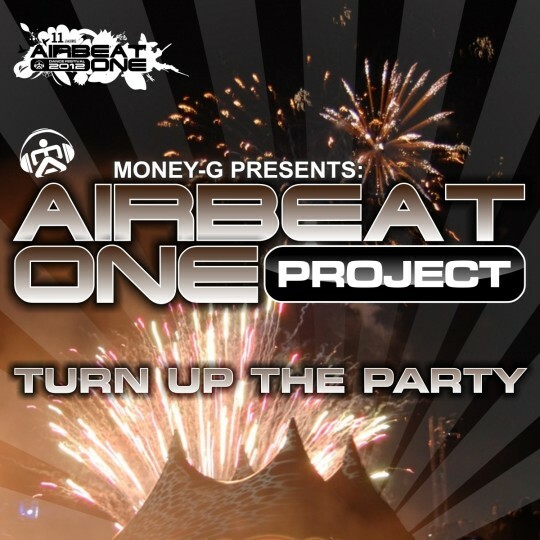 Money-G is resident DJ of the “A24“ and the “Airbeat One“ festival since their first days and this year he’s sending out “Turn Up The Party”! Great remixes from all genres will rock the dance floors. 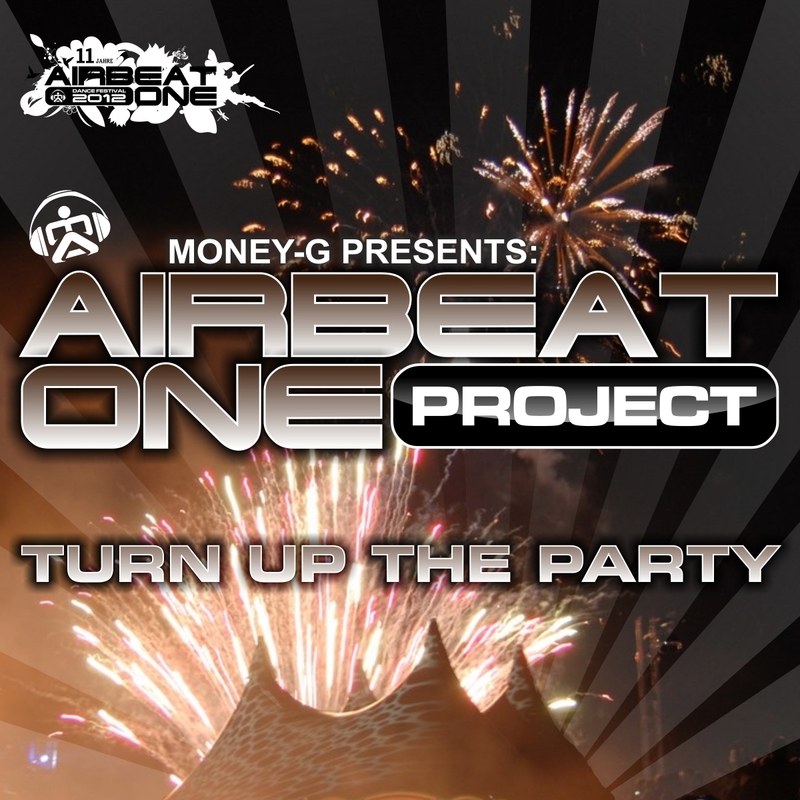 Be prepared for the “Airbeat One 2012” and the “Airbeat One Project”!